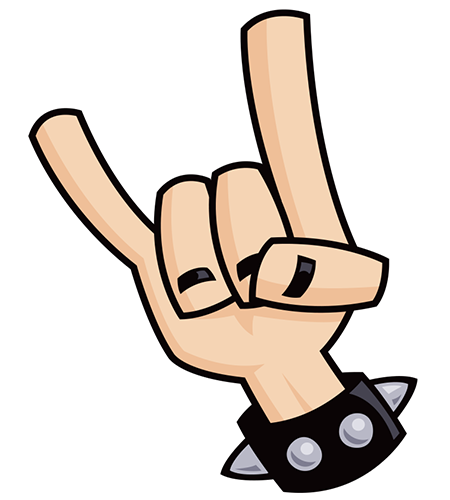 Inspire your friends to rock on and be cool with this fab emoticon that is big on style. You’ll love our exceptional variety of hip emoticons and symbols that will make your messages a standout! Browse our collections to find more of your favorites and post them next time you visit Facebook.